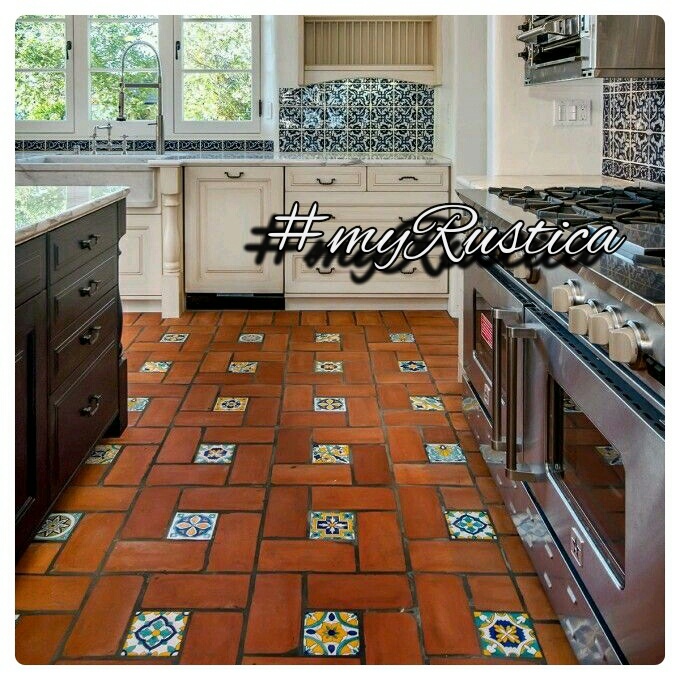 Kitchen tile murals are hand painted in Mexico using 4x4 and 6x6 ceramic tiles. You have a choice of buying your backsplash mural with the border tiles or without them. 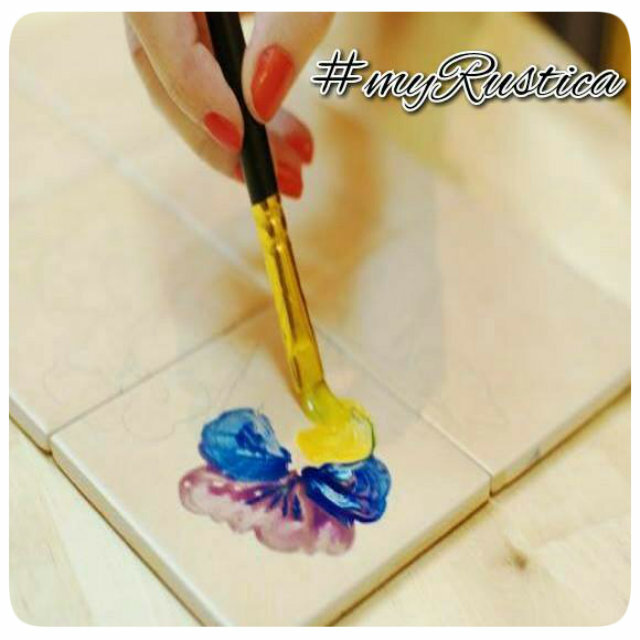 The kitchen murals can be handcrafted in custom dimensions and based on the photo you provide. 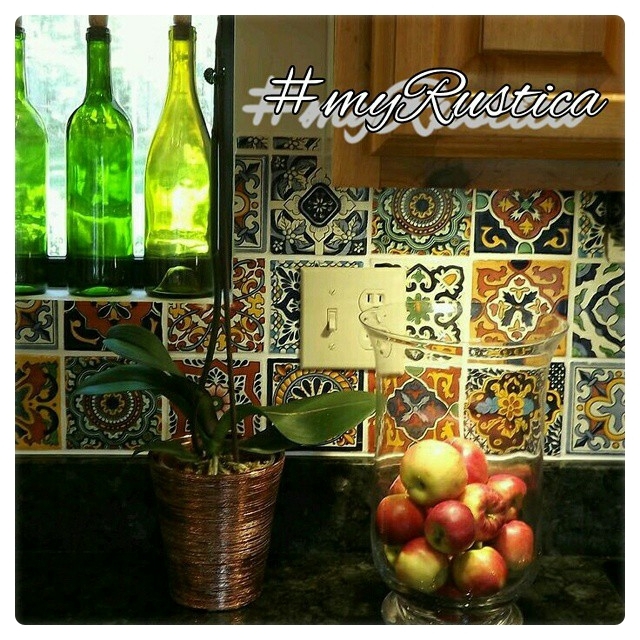 Rustica House ceramic tiles meant for decorating a kitchen backsplash are glazed. They are water, oil, fat and citric fruit juice resistant. Relief Tile Mural "Flower Basket"
Relief Tile Mural "Fruit Basket"
Relief Tile Mural "Guadalupe Virgin"
Relief Tile Mural "Our Lady of Guadalupe"
Relief Tile Mural "Vegetable Bowl"
Tile Mural "Apples and Wine"
Tile Mural "Archangel Saint Michael"
Tile Mural "Archway to the Vineyard"
Tile Mural "Birds on Trees"
Tile Mural "Blue Fruit Bowl"
Tile Mural "Bouquet of Calla Lilies"
Tile Mural "Bread and Flowers"
Tile Mural "Bread, Wine and Cheese"